Residents and pedestrians in and around Korle Gonno in Accra are now able to breathe fresh air without the regular smell of faeces. This is according to the managers of the new Lavender Hill Faecal Treatment Plant which is now fully operational. The troubling situation had existed for decades because of the poor disposal of faecal waste into the sea. 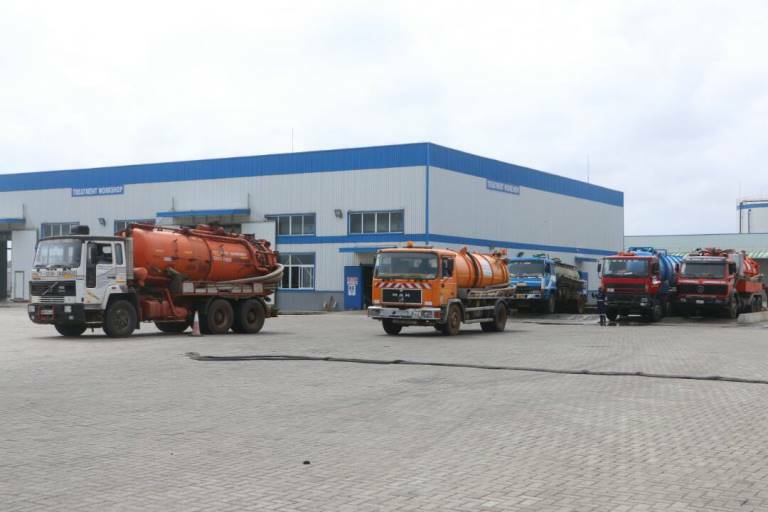 The $80 million dollar plant treats over two hundred trucks of waste daily and 80 percent of the entire faecal waste generated in the Greater Accra region. In an interview on the Citi Breakfast Show, the Business Development and Communication Manager for the Sewage Systems Ghana Limited, Lola Asiseh Ashitey said the facility has enjoyed high patronage since it began full operations in January. “Before Sewage system Ghana limited it was dumped directly into the sea or into a river body or bare lands. 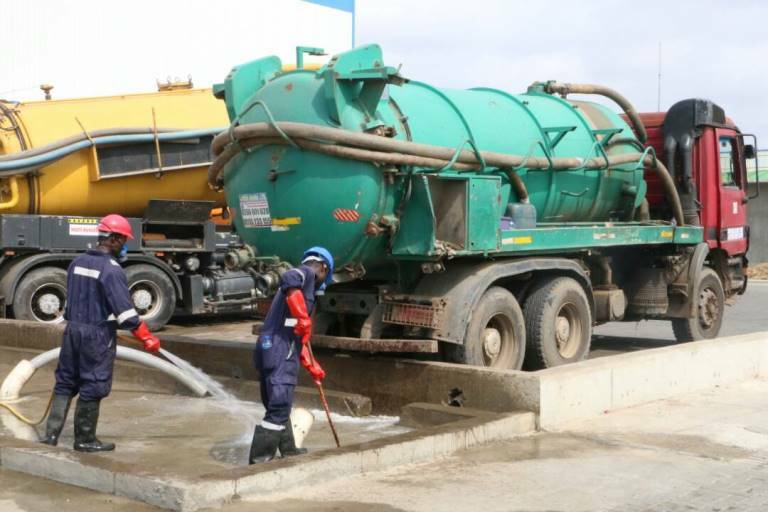 So we have got the solution and we solving 80 percent of Accra’s feacal flush problem and we are looking forward to doing business with the other MMDAs,” she added. Lavender Hill was the name given to the area because of the pungent smell that emanates from there. The Environmental Protection Agency (EPA) over the years attempted to stop the Accra Metropolitan Assembly (AMA) from dumping such waste into the Korle Lagoon at Lavender Hill but was unsuccessful. EPA later took legal action against the AMA but that also proved futile. Former President John Dramani Mahama in November 2016 officially shut down the Lavender Hill and opened the new septic treatment plant to improve the waste situation in the capital city. It is being operated by Sewage Systems Ghana Limited.